Imagine being able to make a purchase or enter a secured workspace without needing a credit card or identity card. The possibility is not too far in the future with biometrics authentication technologies. In this proof-of-concept, we utilize Microsoft Cognitive Services to explore the use cases for biometrics authentication. 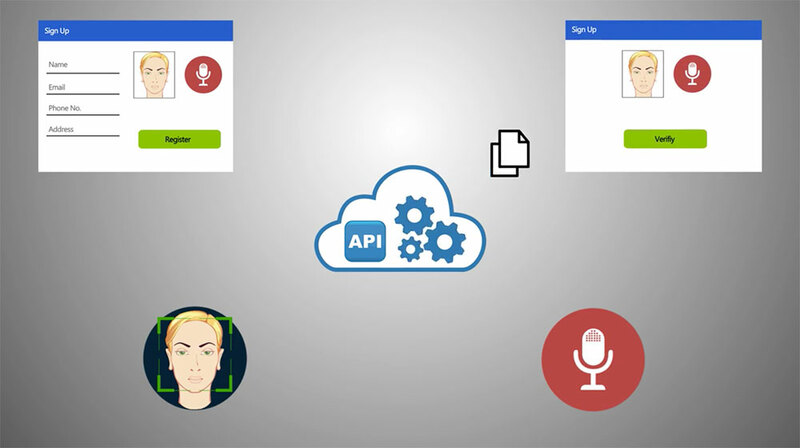 Microsoft Cognitive Services provides APIs for face and speech detection, which can be leveraged to create a biometrics authentication library for Mobile systems. Users would simply need to create a profile by providing a photograph of their face and a sample of their speech, which would be stored in a global User ID Library. 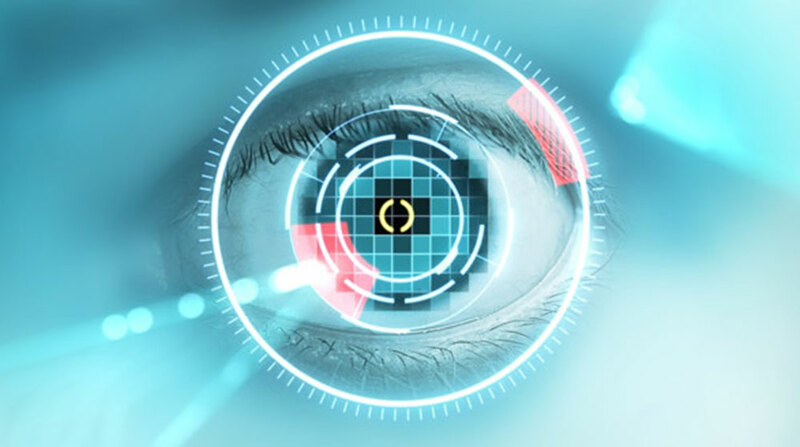 Much like the futuristic movie “Minority Report,” biometrics authentication applications could use this data to target advertisements to individuals, enable them to shop completely device-free, and securely enter and leave sensitive areas. This biometrics authentication POC — which was developed by Manish Jaswal over a period of 12 weeks — was a winning proof-of-concept in GlobalLogic’s Global POC Challenge, a competition that gives our global engineers an opportunity to compete against their global colleagues and show off their design, development, and presentation skills. Learn more about how this solution works and was developed in the below video.